The jewelry firm Fiamma has presented a new collection of pink diamonds, ranging from engagement rings to pendants. With this new line, it becomes more accessible opportunity to sport a diamond of this color as they are very scarce. The pink diamonds are a mineral which is quite rare and very difficult to achieve, as they are several kilometers deep, which makes very difficult extraction, hence, they have a lot of value, rather than their “brothers” white diamonds. In addition these diamonds have a brightness and color that makes them extraordinarily beautiful and unique. 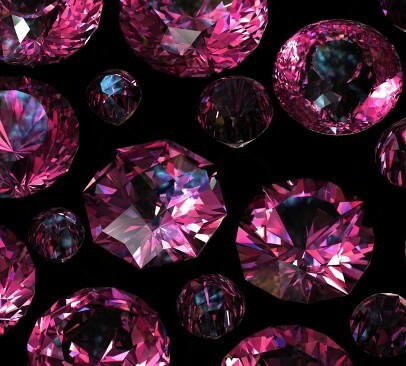 But Fiamma jewelry firm has managed to manipulate the color of diamonds by a treatment has patented, and manages to make a pink diamond with the size and shape you want. What also makes these treated diamonds costing a tenth of what it would cost a authentic pink diamond. 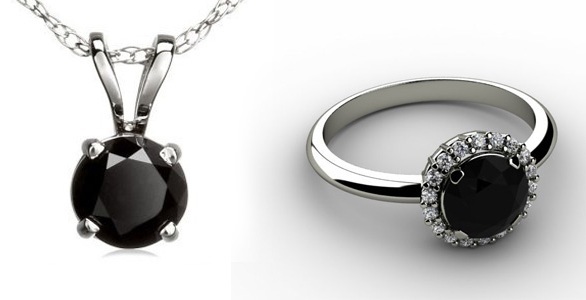 This new Fiamma jewelry collection includes pieces ranging from engagement rings, earrings to pendants. Combining pink diamonds, white gold and rose gold, Italian design makes getting a line of jewelry with unique style. 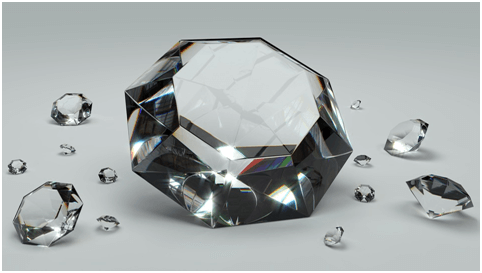 As discussed above, this firm is the only owner in the world with this patent, getting with the induction of ions, to manipulate the color of diamonds. This technique does not require any subsequent treatment and is free from radiation. 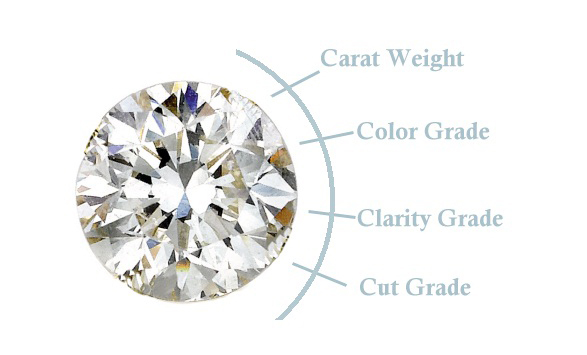 There is no risk to the structure and composition of the diamonds and can be reversed and be redone. Prices for these items range between $800 and $8,000 a cost that is well worth spending if you want to show off a unique and exclusive jewel, as they say, a diamond is forever. « Where can I find an affordable quality watch?